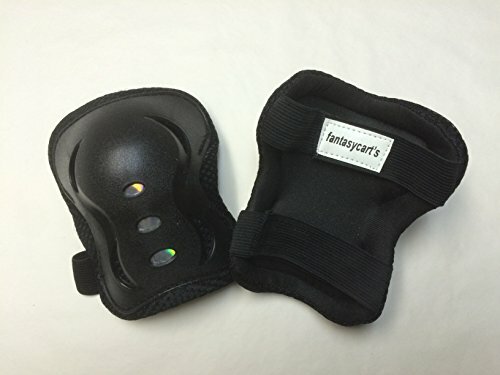 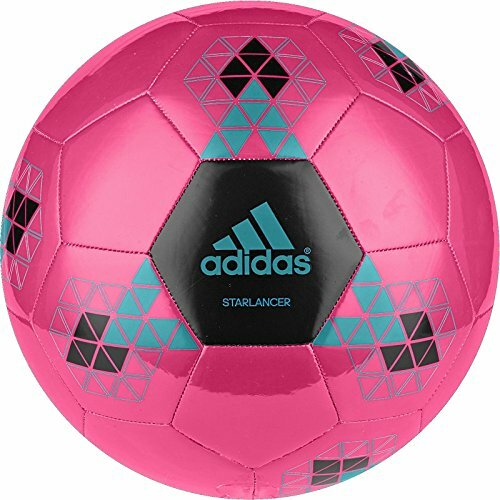 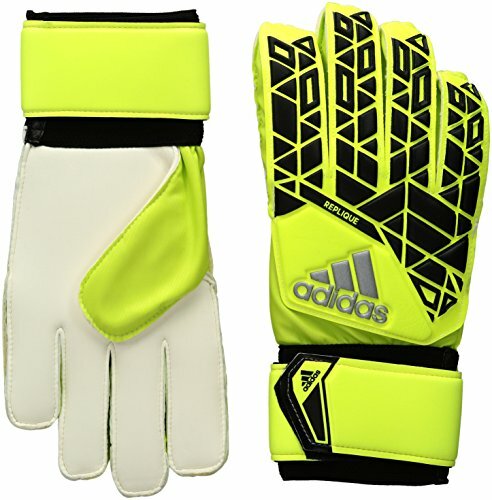 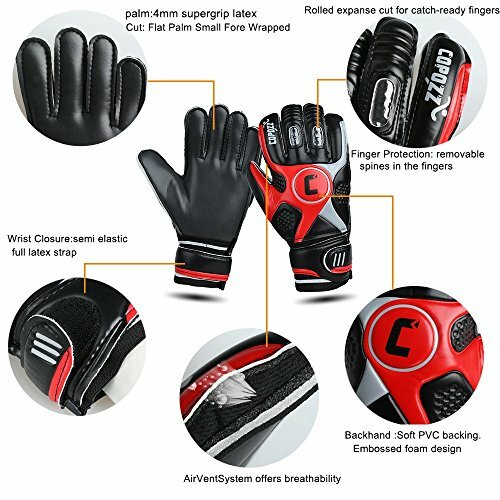 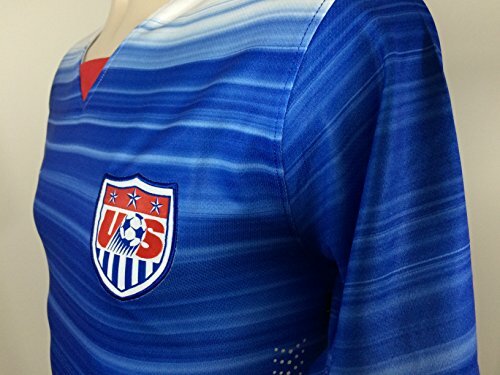 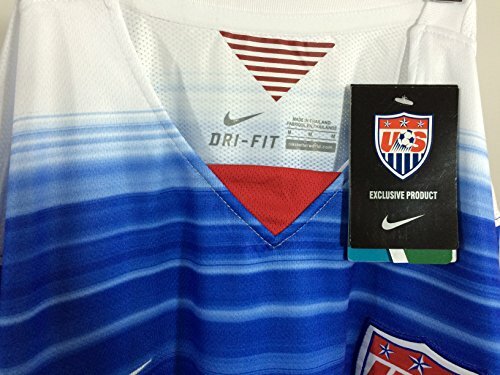 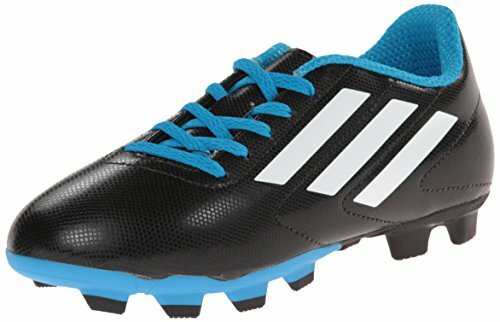 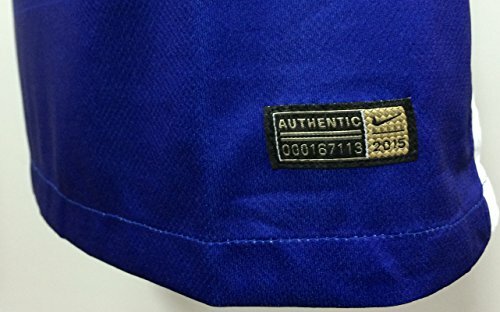 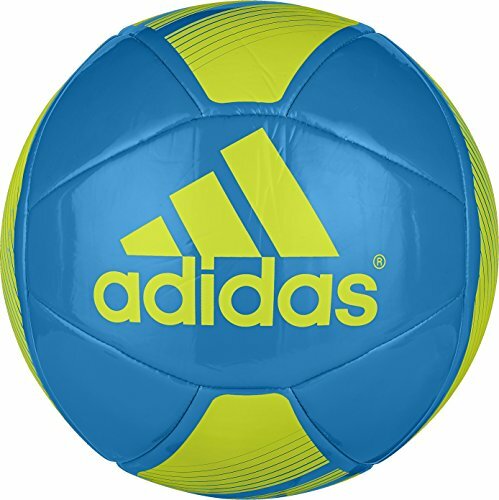 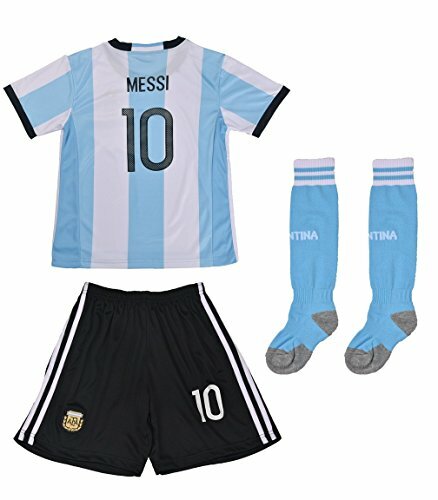 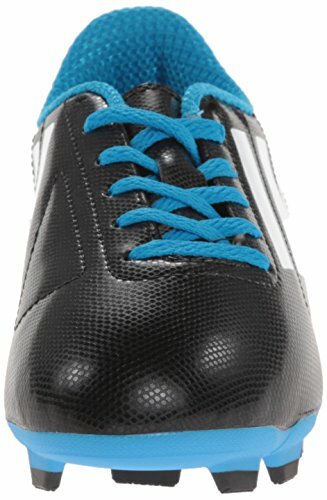 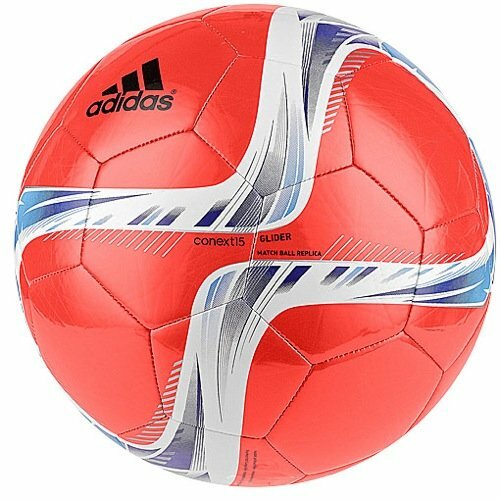 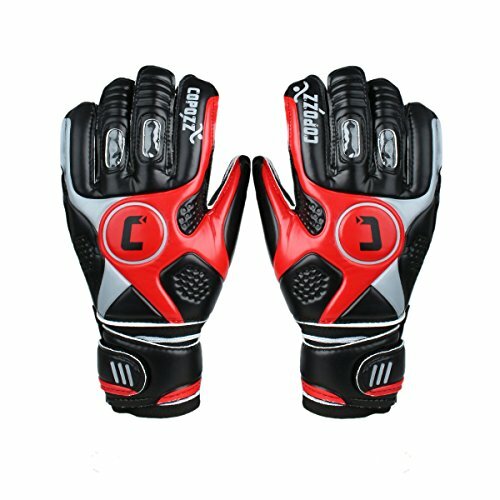 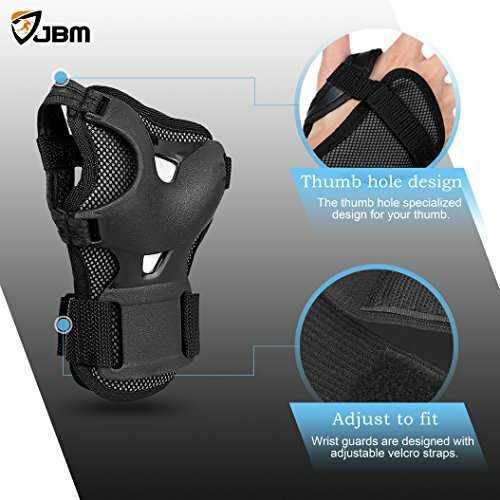 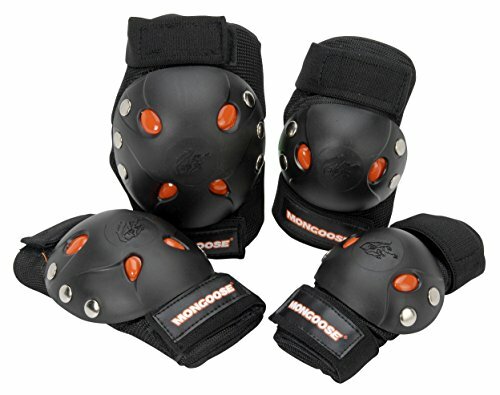 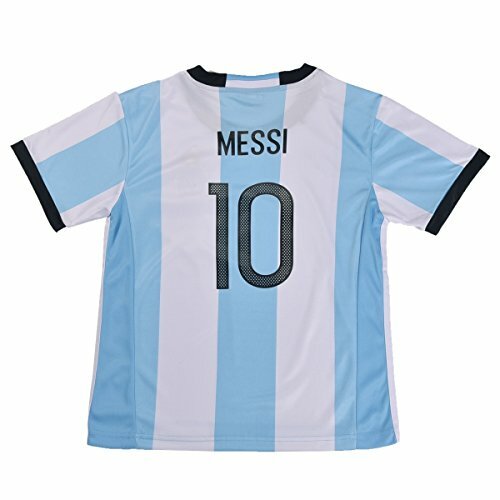 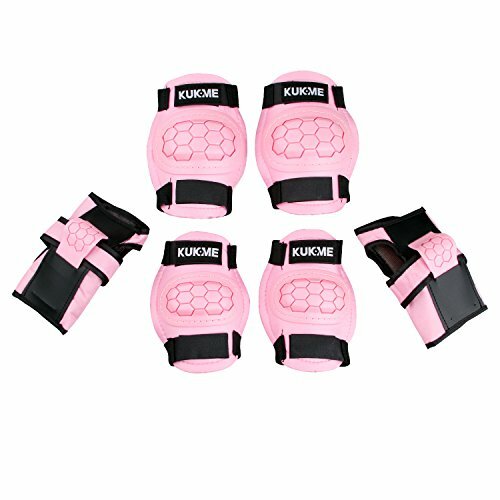 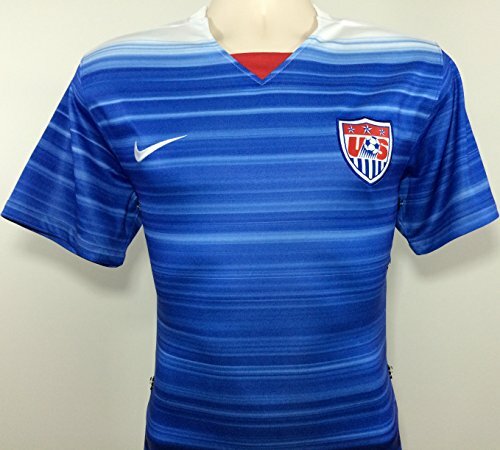 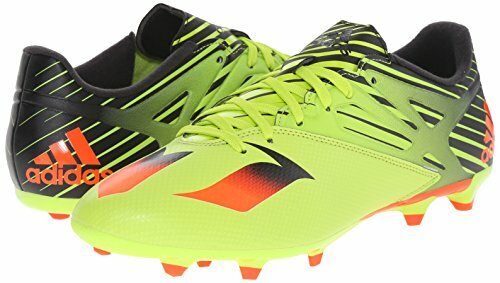 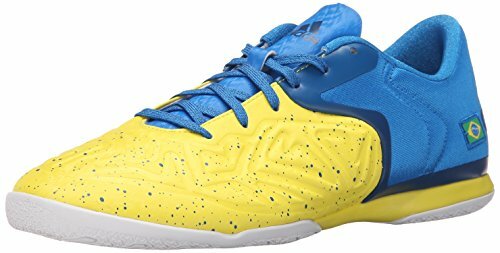 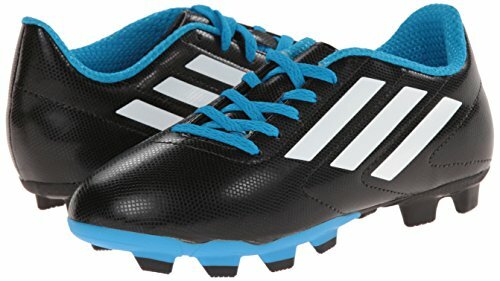 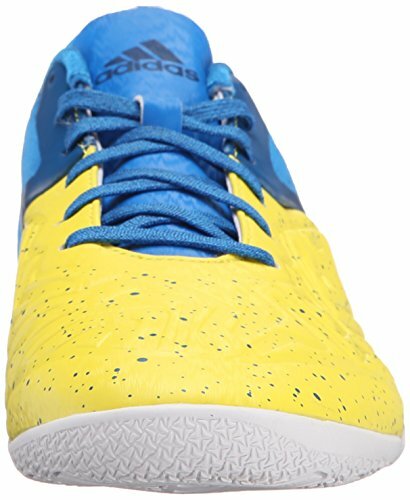 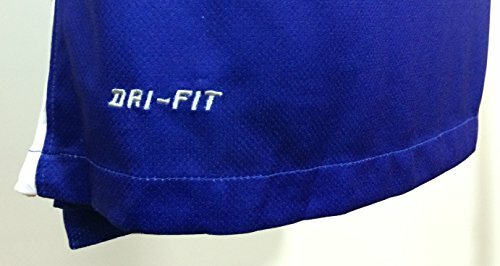 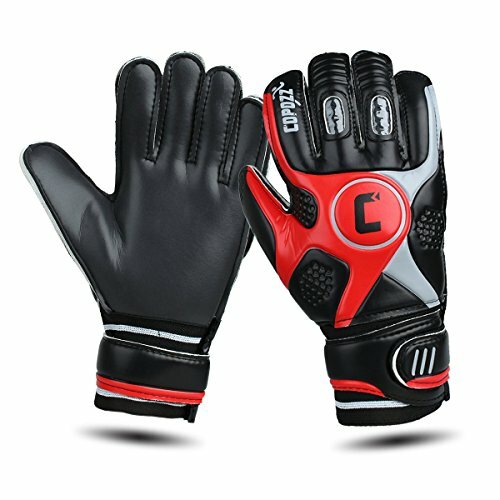 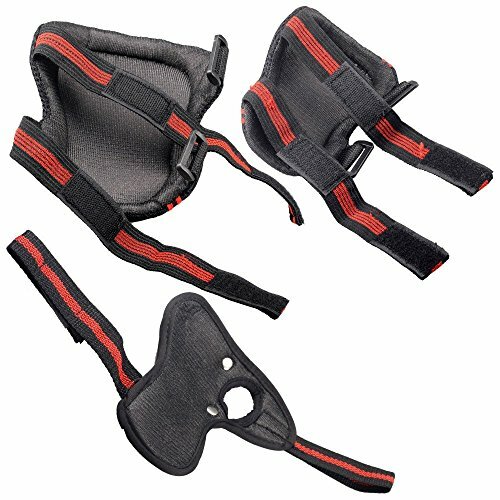 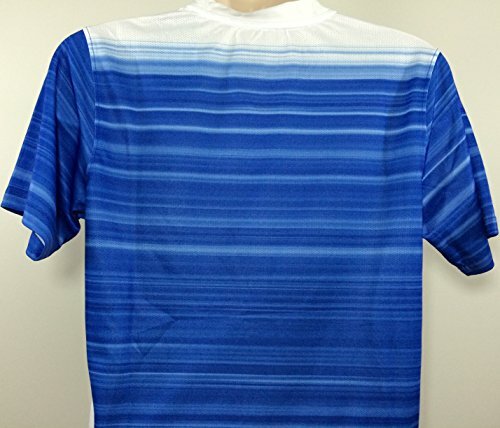 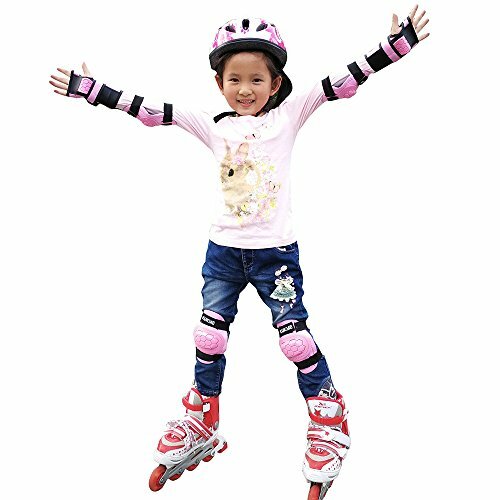 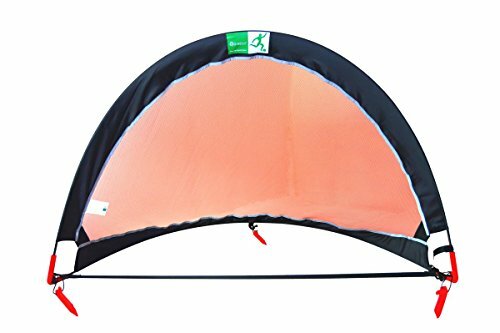 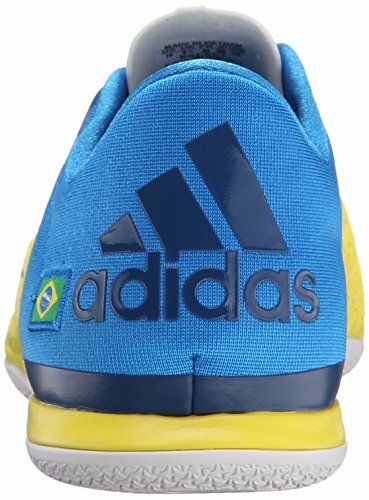 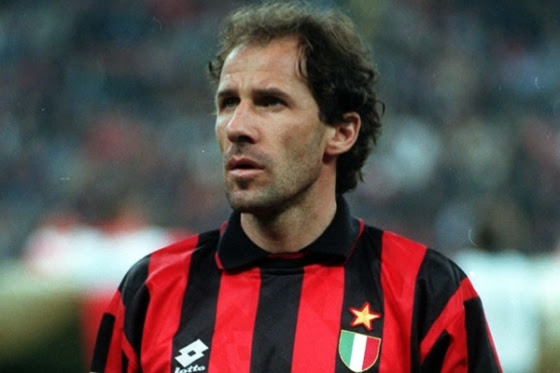 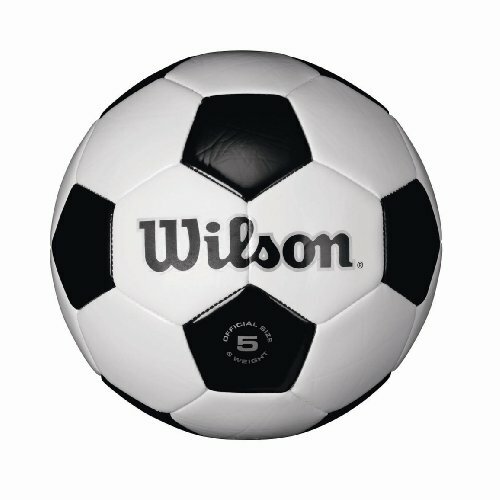 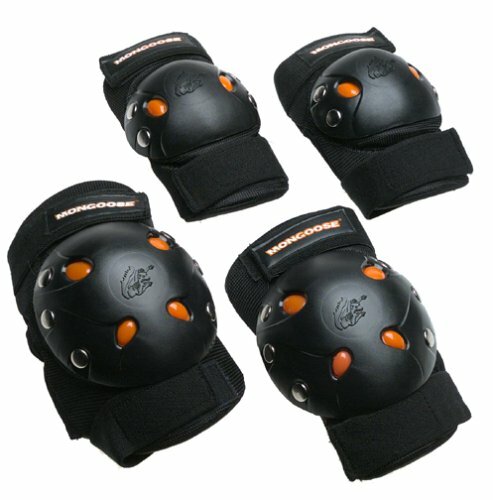 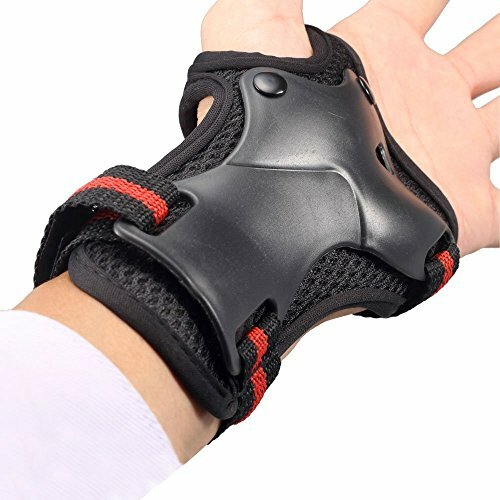 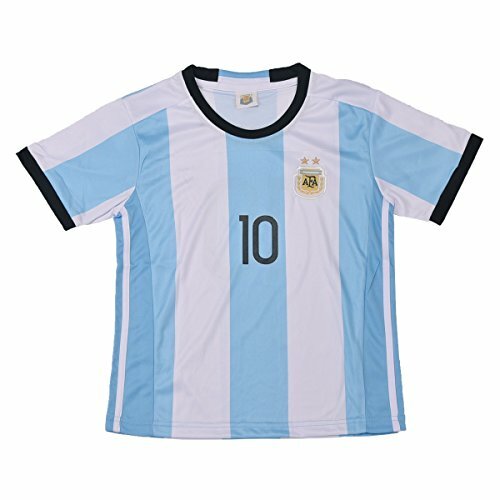 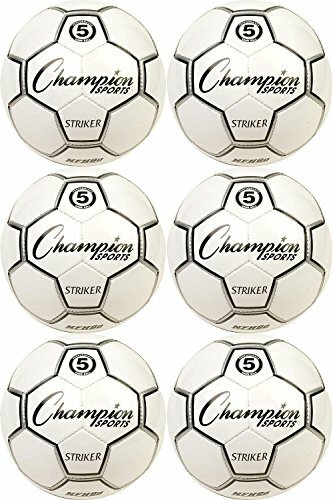 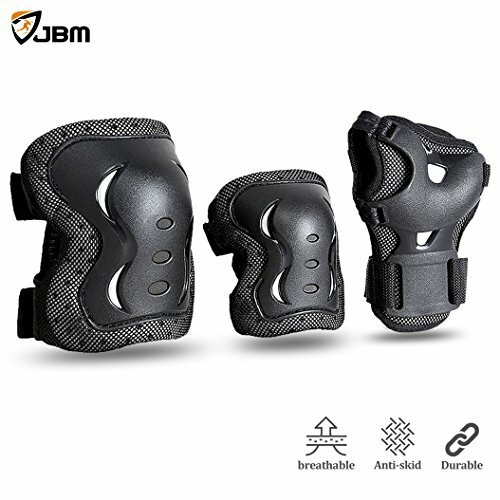 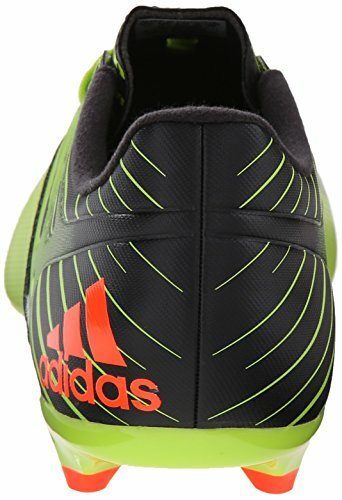 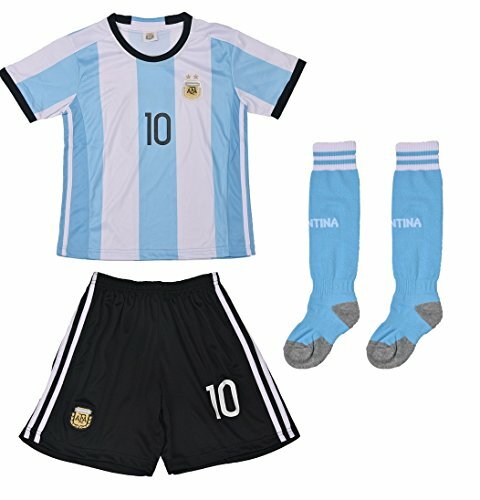 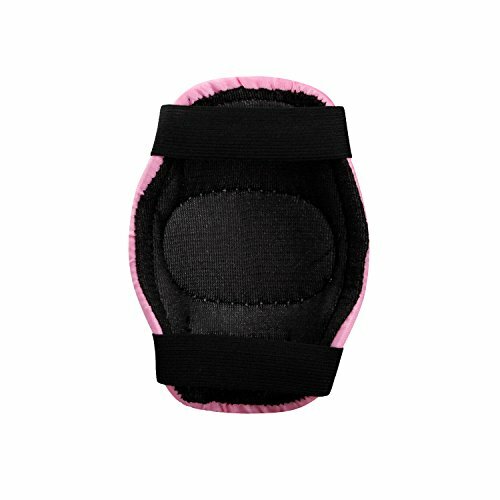 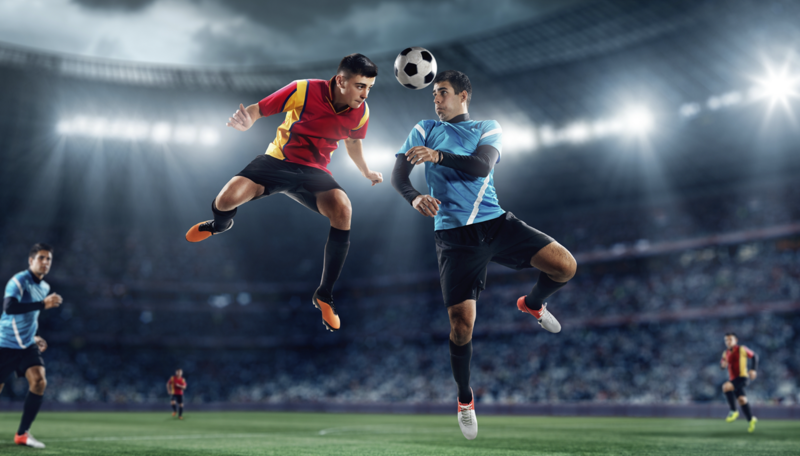 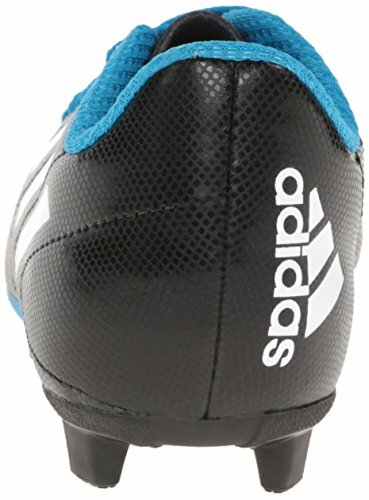 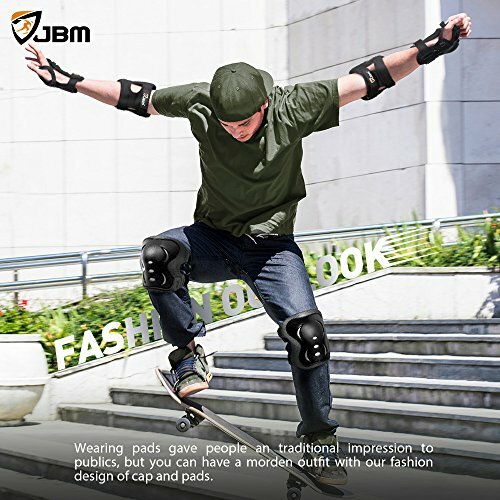 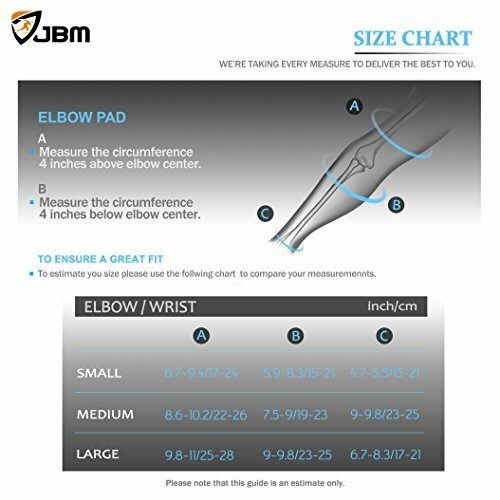 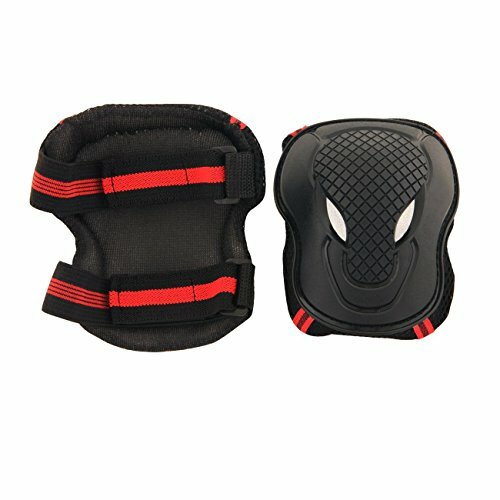 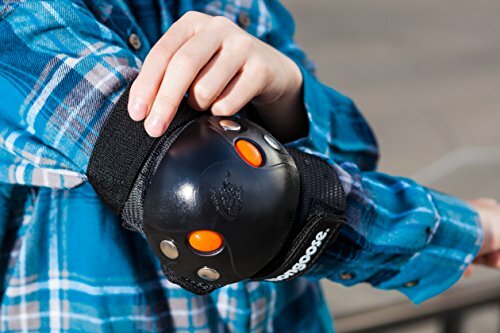 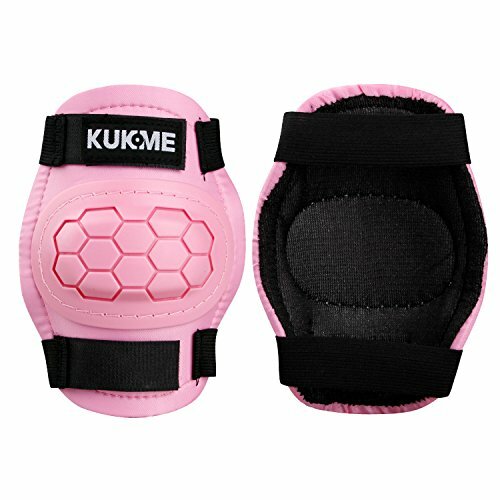 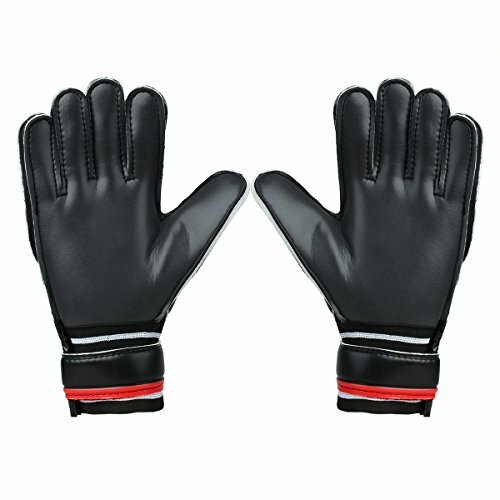 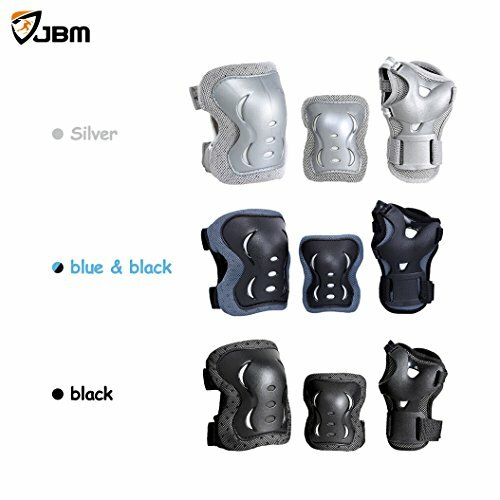 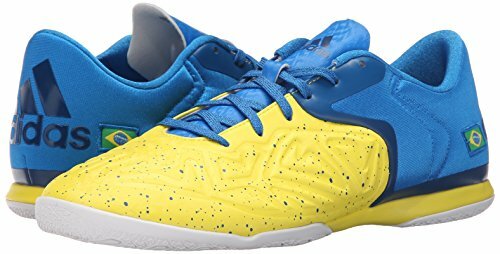 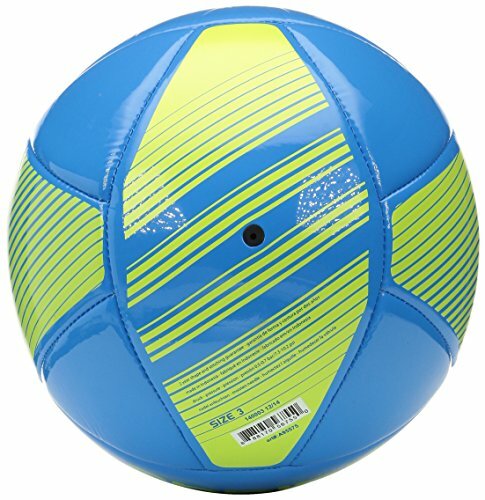 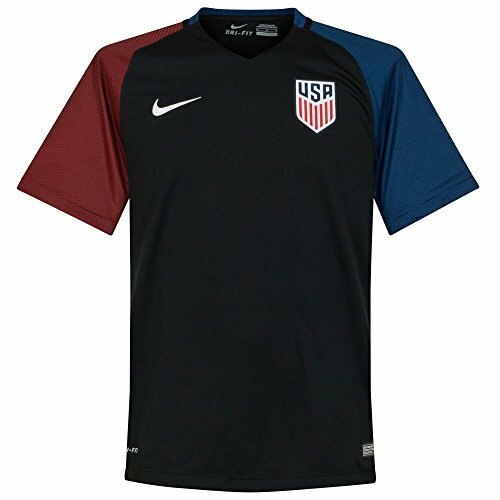 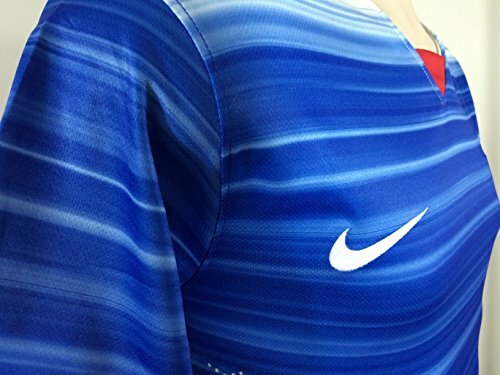 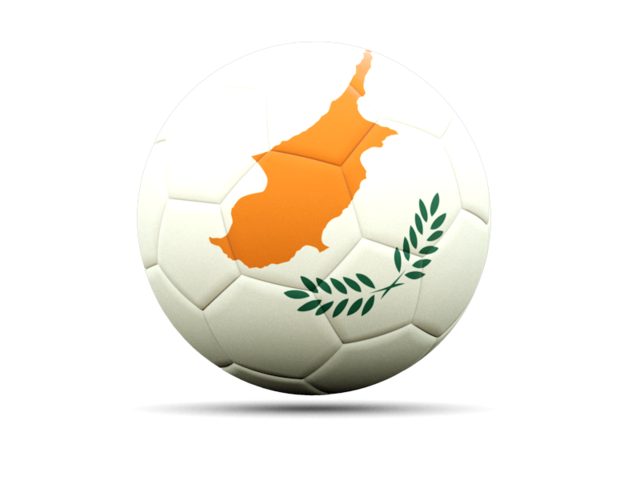 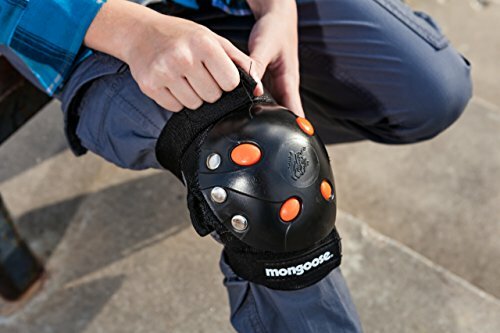 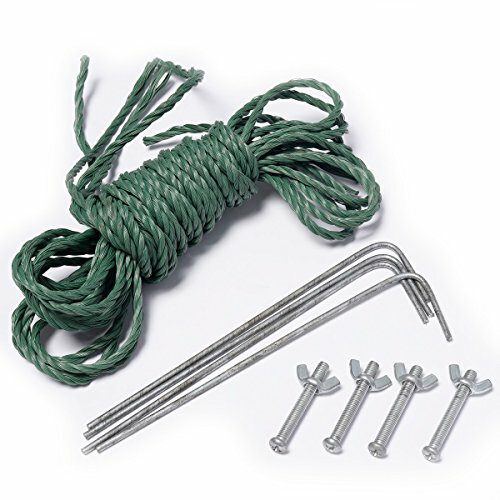 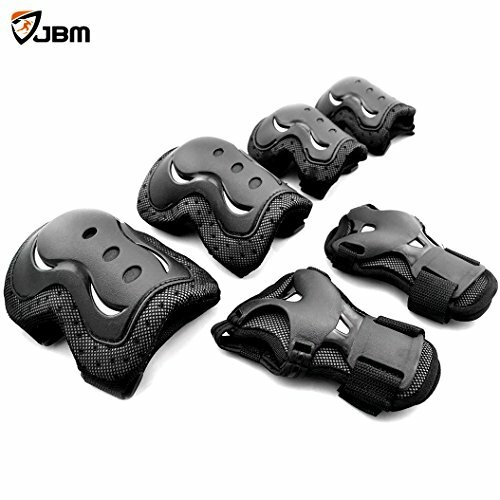 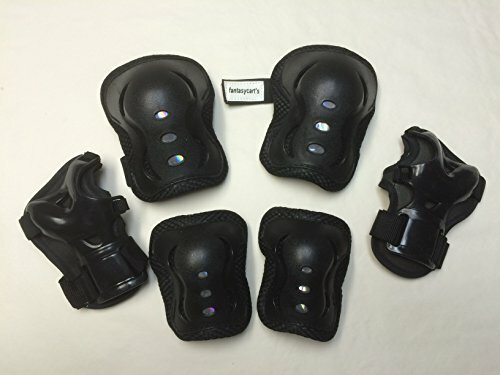 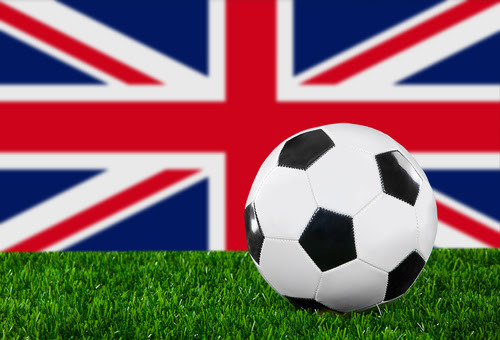 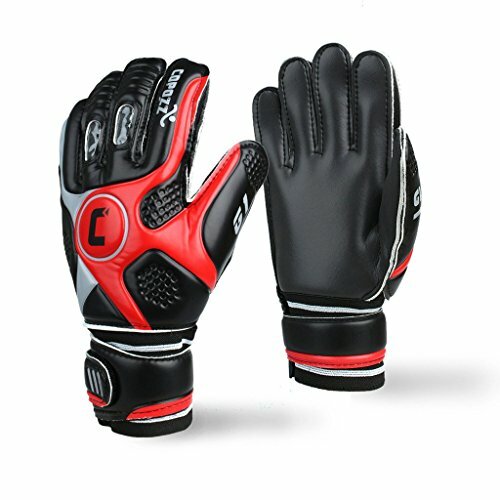 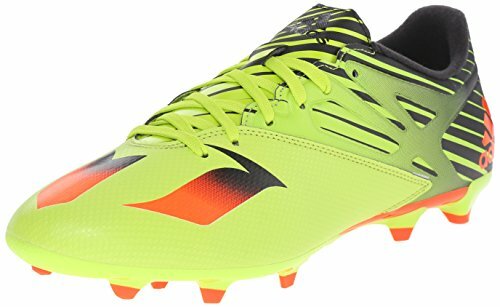 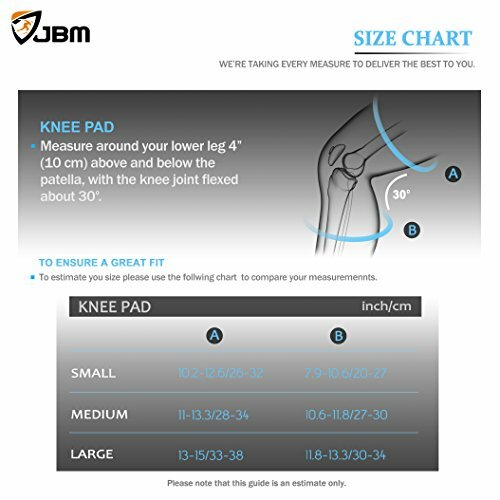 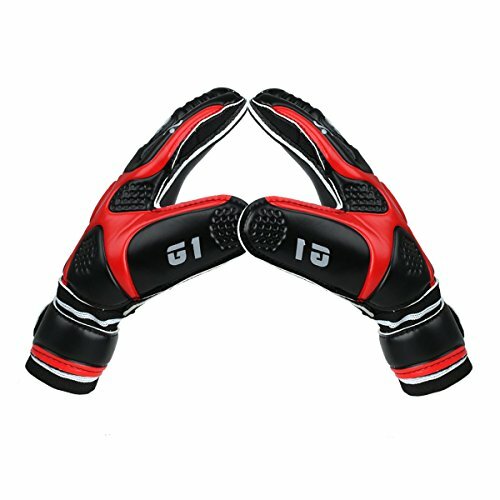 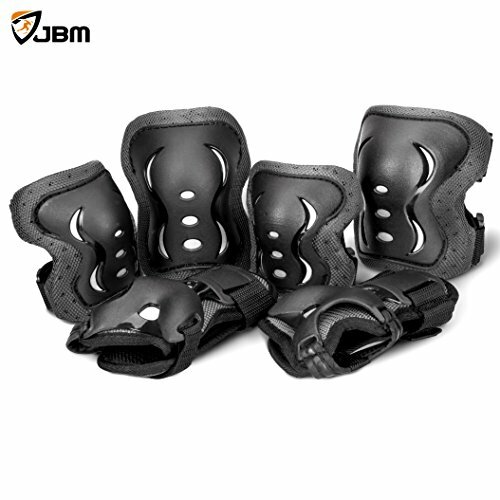 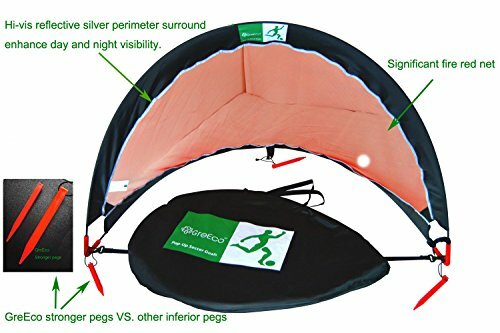 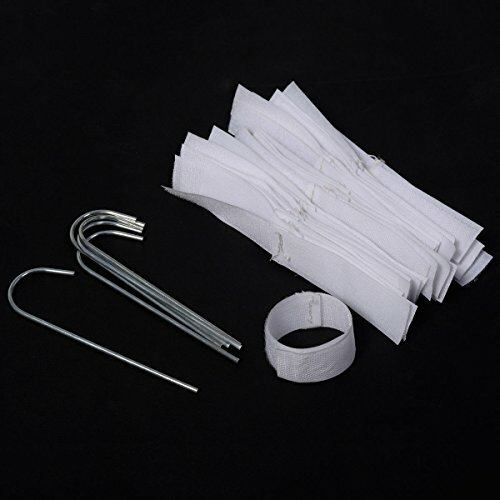 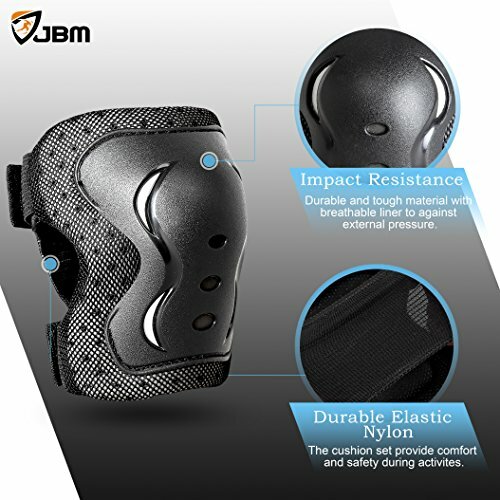 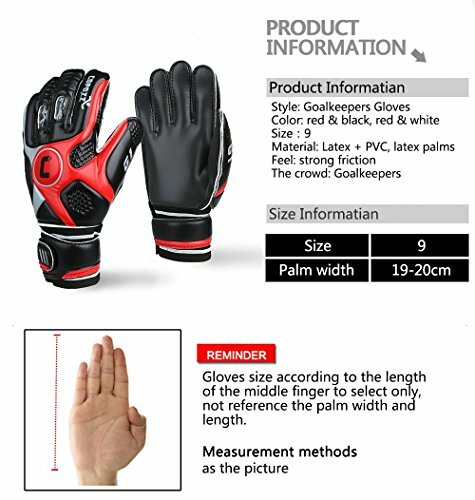 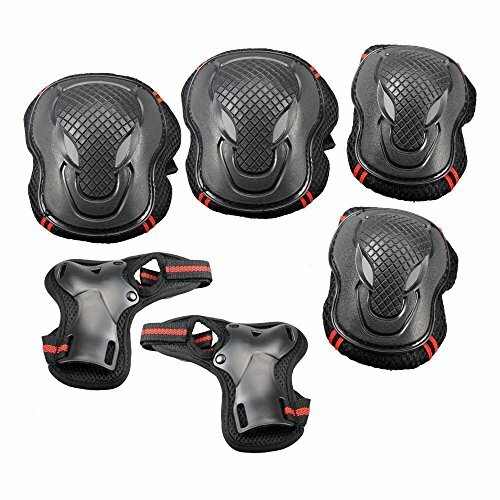 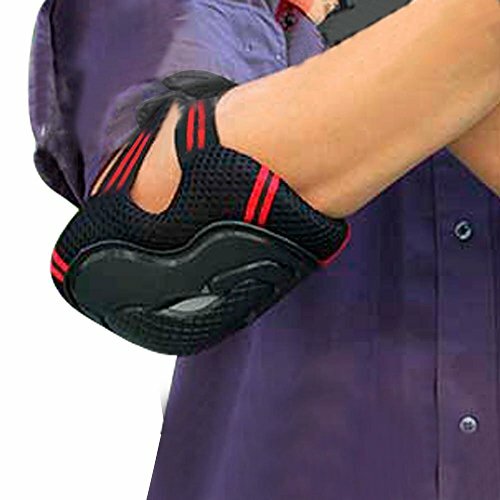 Discover the best Soccer Accessories Deals on our site! 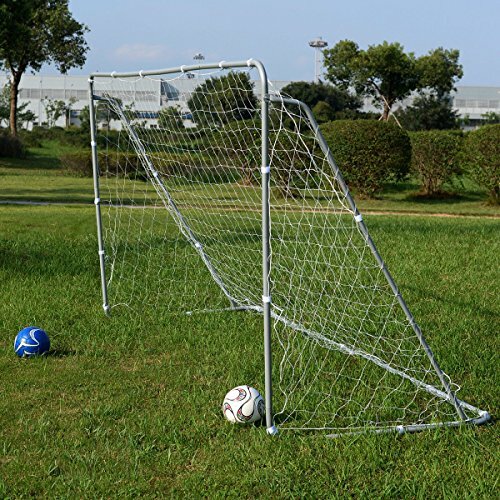 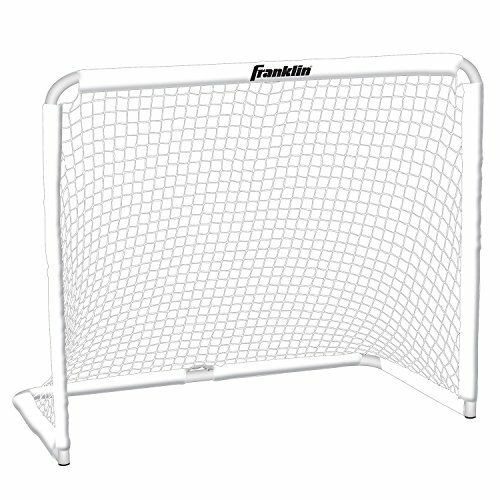 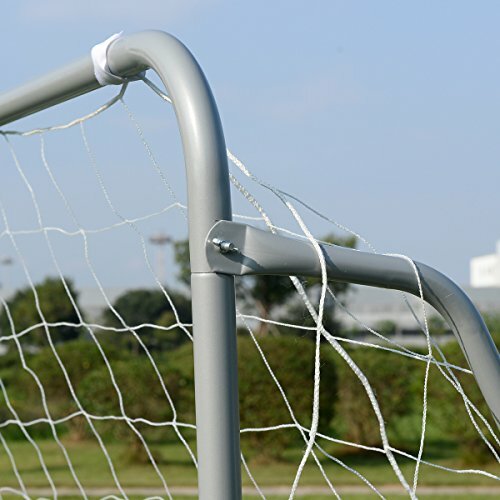 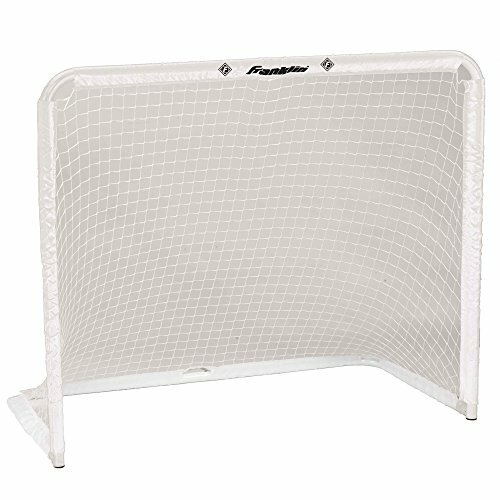 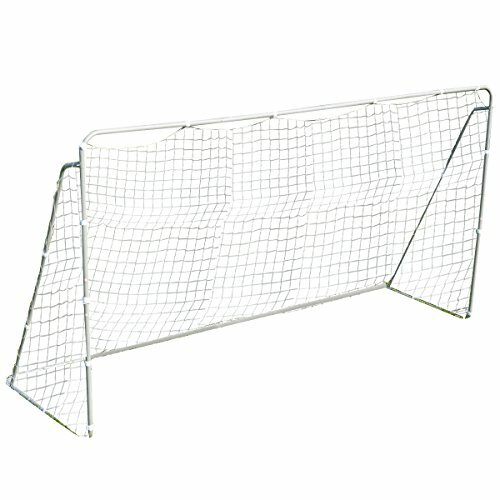 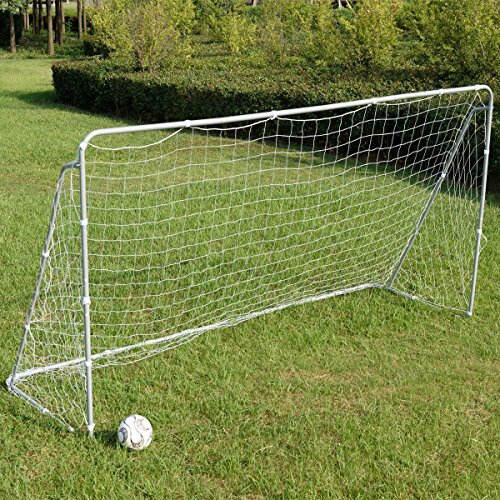 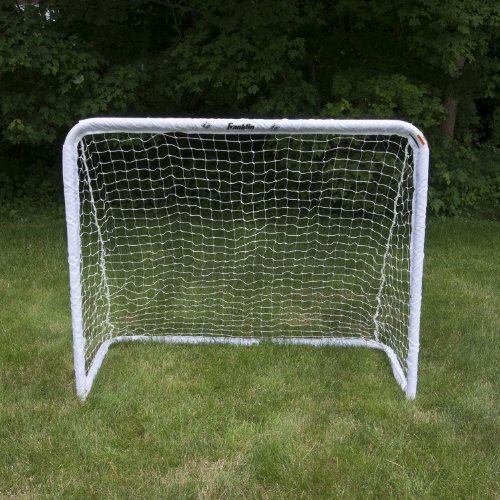 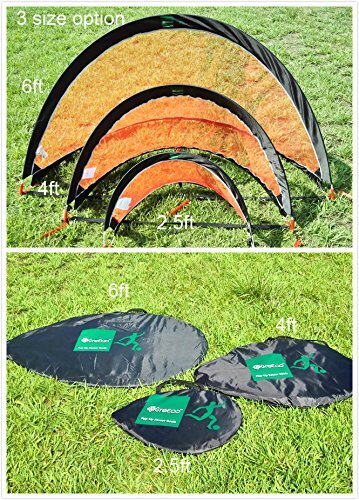 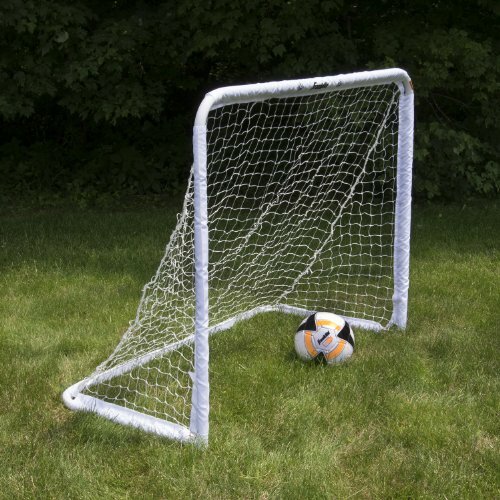 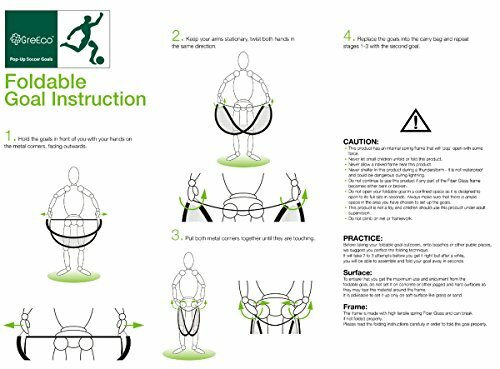 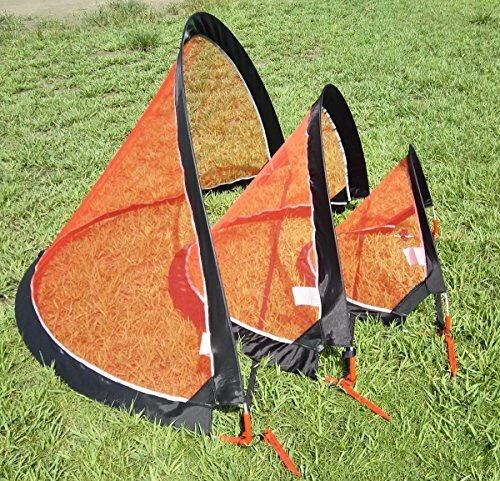 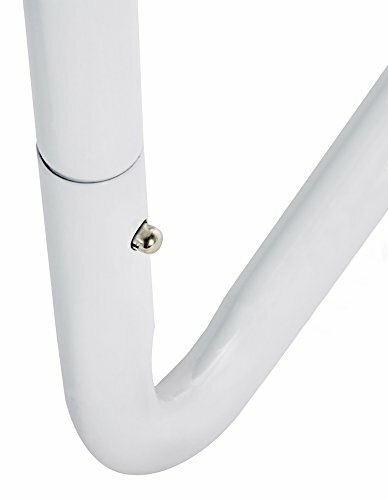 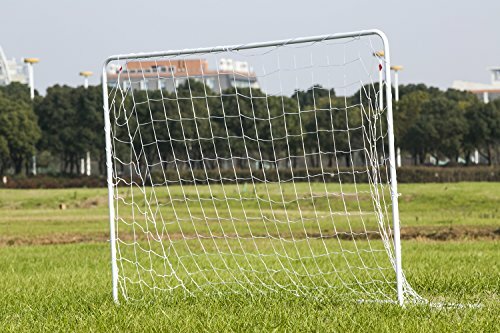 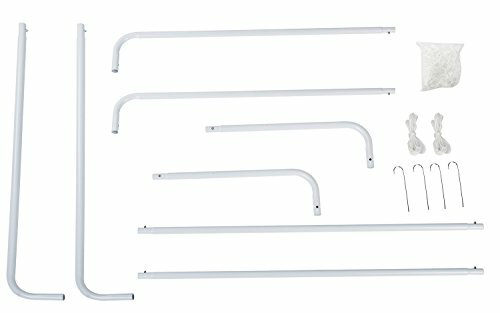 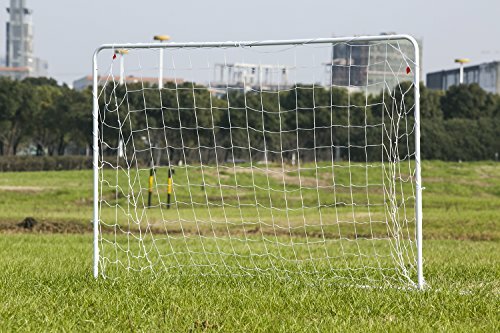 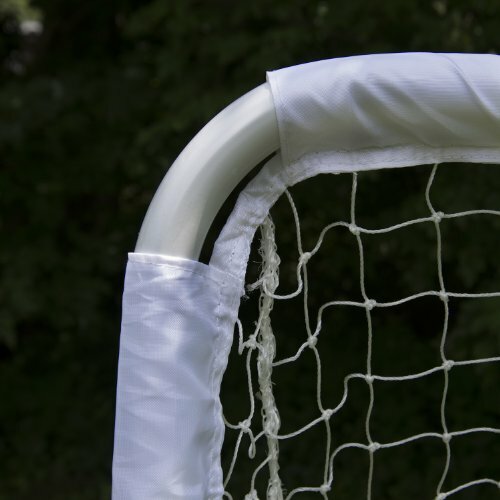 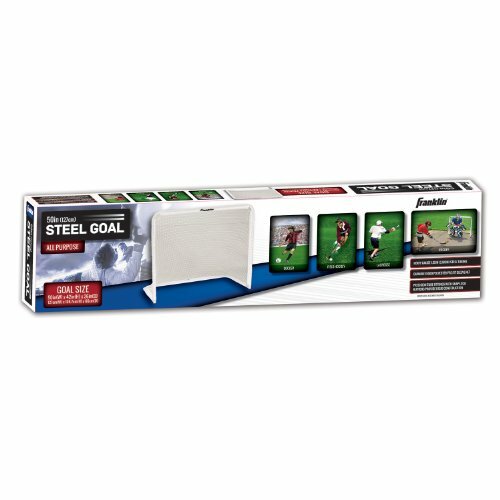 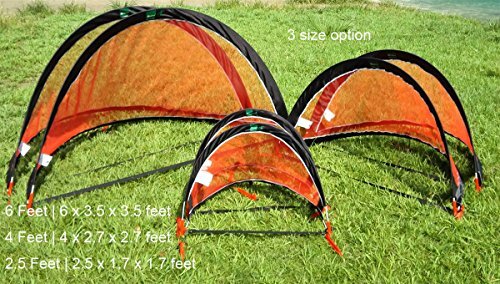 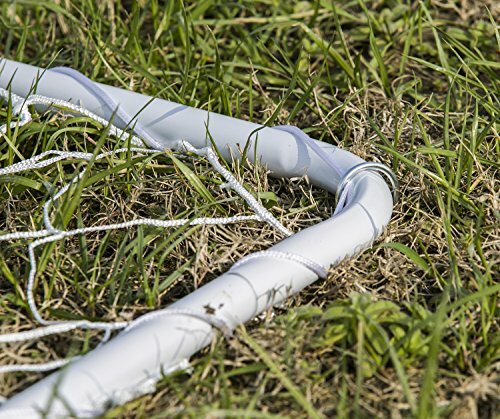 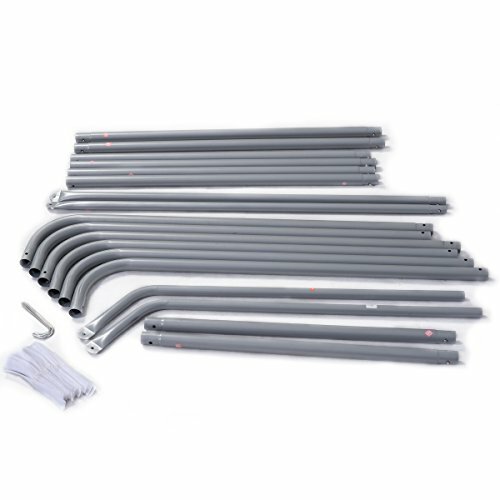 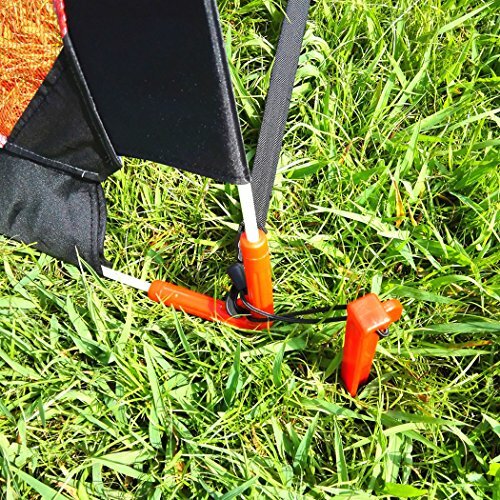 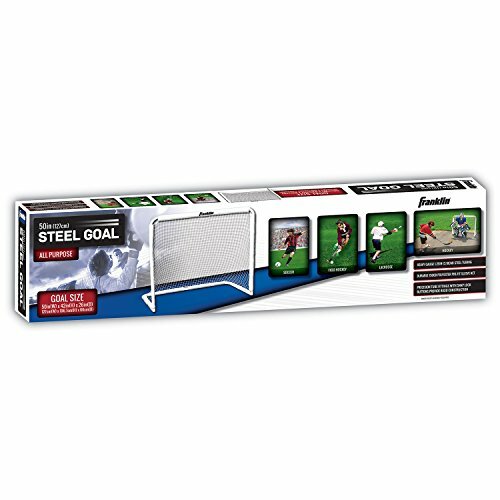 The Franklin Sports All Purpose Steel Goal assembles to 50″ wide X 42″ high X 26″ deep. 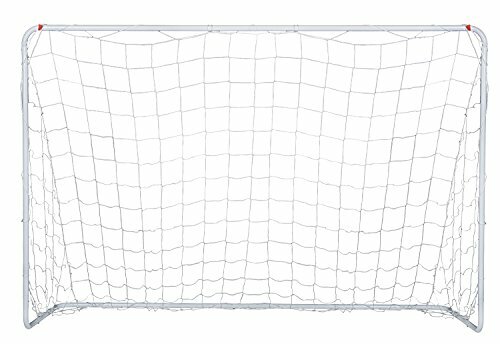 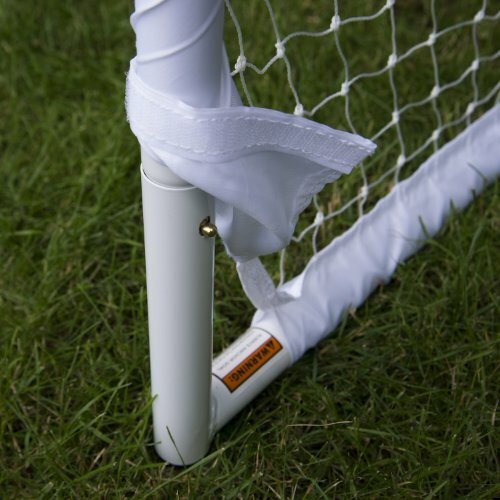 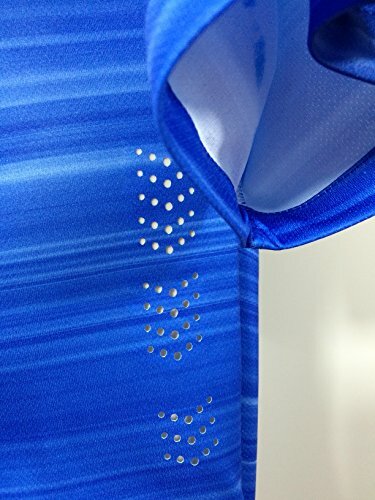 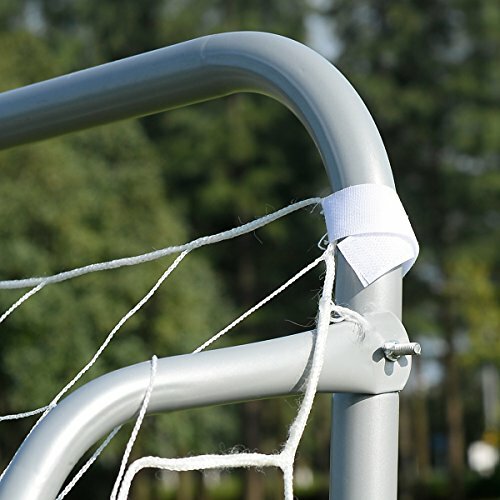 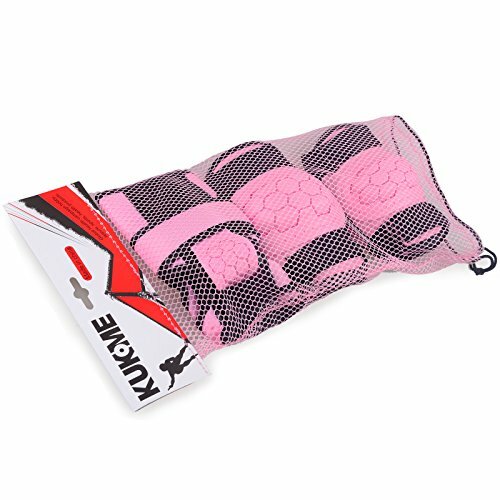 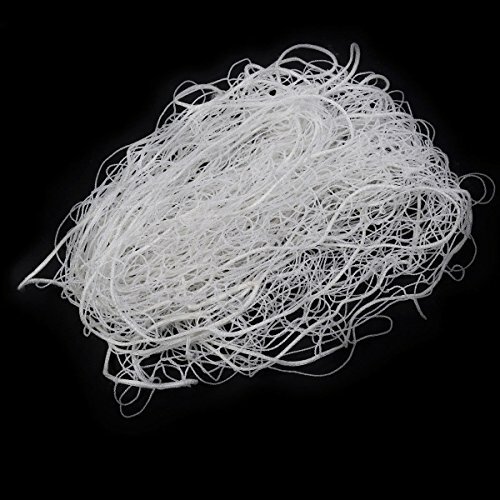 The durable mesh sleeve netting is perfect for large soccer balls to smaller balls and pucks. 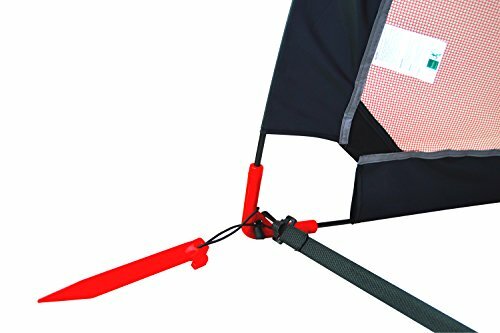 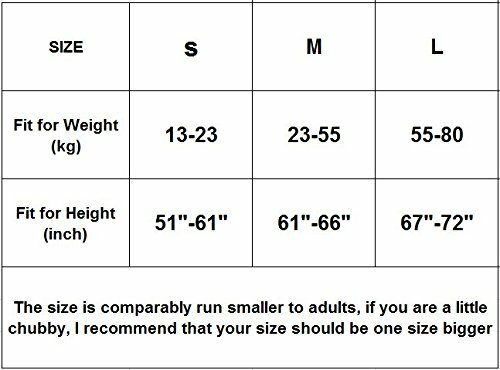 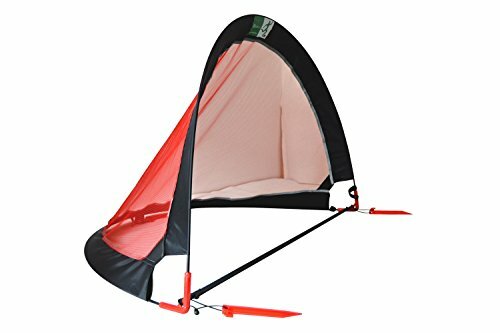 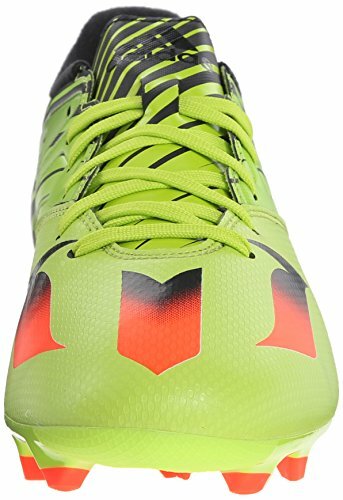 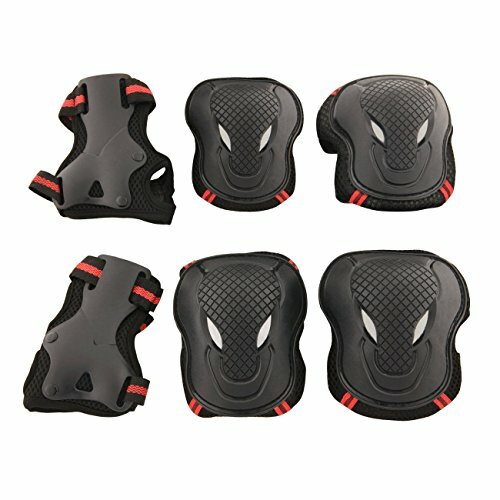 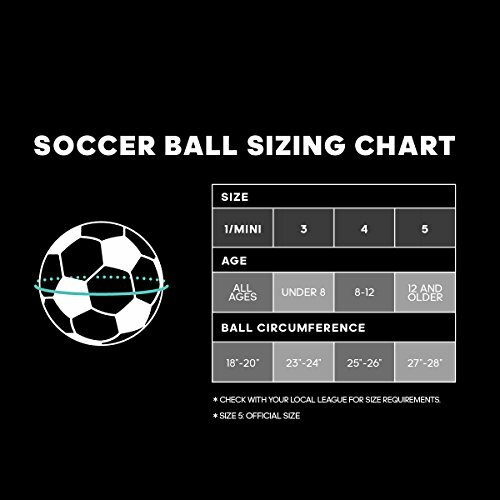 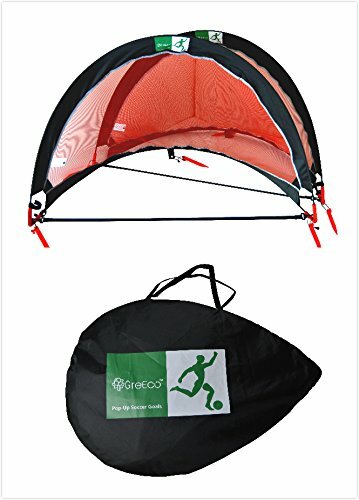 What Gear Do You Need for Soccer Games?